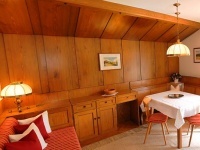 The apartment is situated on the sunny side of Ortisei in a very quiet and central location. 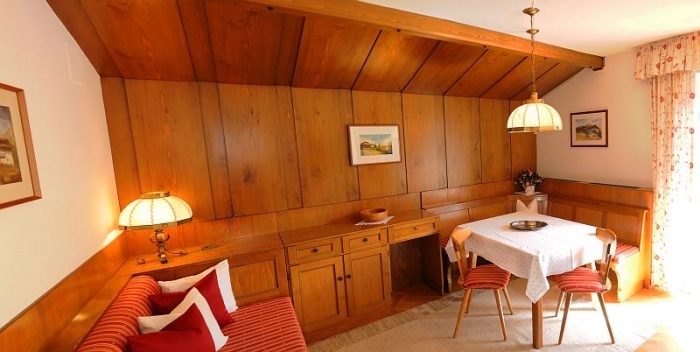 Are you looking for an unforgettable and relaxing holiday in the hearts of the Dolomites? 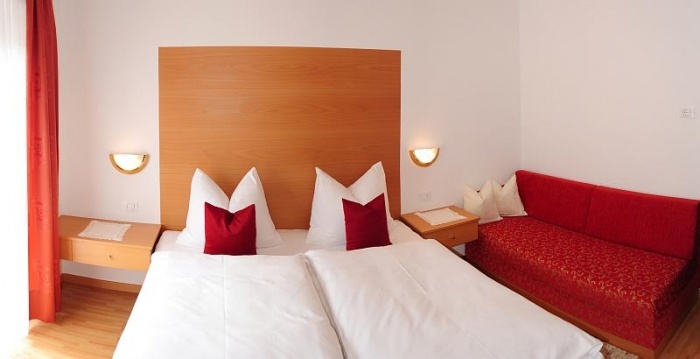 Then �Cёsa Paladina� is the right destination for you. 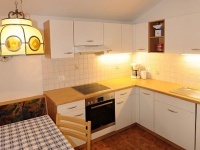 The apartment is situated on the sunny side of Ortisei in a very quiet and central location. 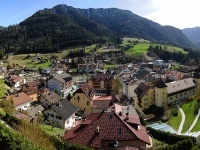 Both the famous Luis Trenker promenade and the escalator with the underground connection �La Curta� to the cable car Seceda (Sellaronda) are in close proximity. a bath room: shower, bidet, WC. Val Gardena offers you in the summer as well as in the winter a large number of activities and events in order to spend unforgettable and enjoyable holidays. Explore the breathtaking Dolomites with their wonderful vie ferrate around the Sassolungo and the Sella. The Alpe di Siusi, the Rasciesa, and the Seceda offer any kind of excursions and bike-tours according to your wishes. In the winter about 1,200 km of slopes are waiting for you. In only two minutes from the �Cёsa Paladina� you will reach the skiing-areas Alpe di Siusi and Seceda, the starting point for the well-known Sellaronda. In Val Gardena you can practice not only alpine skiing, but also other sports like cross country skiing, snowboarding, tobogganing, ice-skating, etc.